Pianist Indre Petrauskaite performs works by Ravel in her final DMA recital. 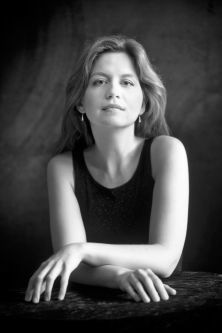 This recital is the fulfilment of her performance-based research, which rethinks and re-presents the rarely performed piano transcription of Maurice Ravel's (1875-1937) ballet Daphnis et Chloé, to provide a significant 'new' contribution to Ravel's solo piano works, while exploring the pianistic possibilities his orchestral music affords. The programme features a suite of pieces from Daphnis et Chloé alongside some of his other works, including La Valse.